Ten years ago, we visited Atlantis Paradise Island in the Bahamas for the first time. Our boys were much younger, and we didn't enjoy all the resort had to offer (like the water slides) but we still had a wonderful vacation, and planned on going back when the children were older. 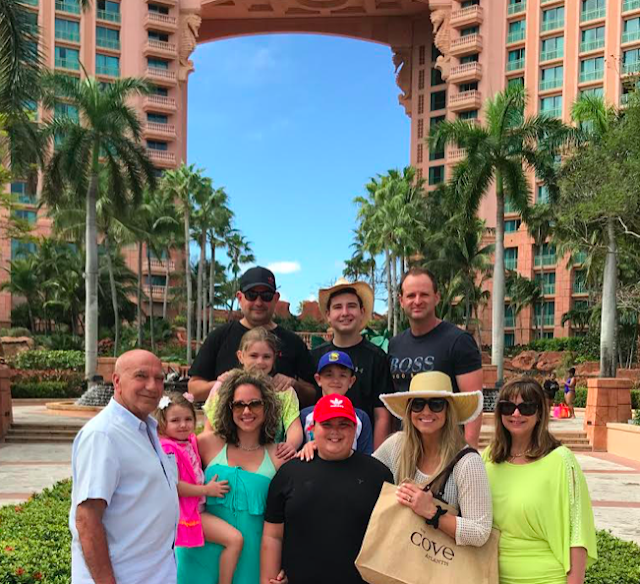 A few weeks ago, we had the pleasure of travelling to Atlantis again with our entire family, including my sister, her children, and my parents. 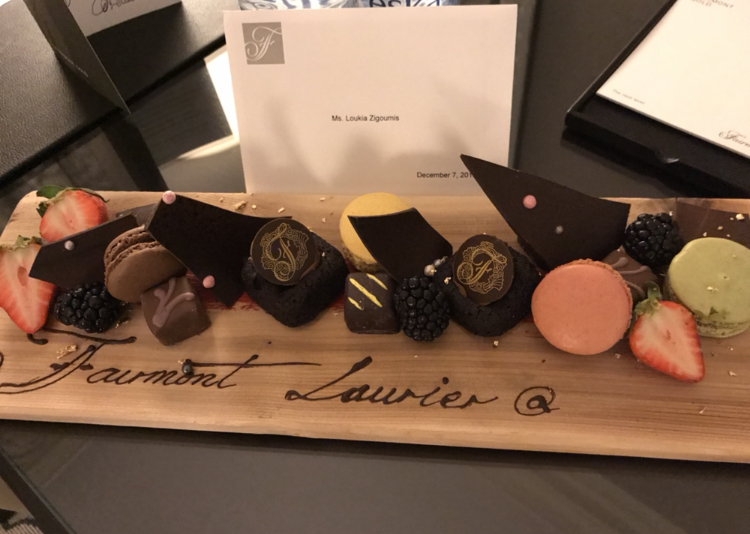 I was invited to this amazing resort for a media review, and I'm so grateful for the opportunity and the wonderful memories we made. 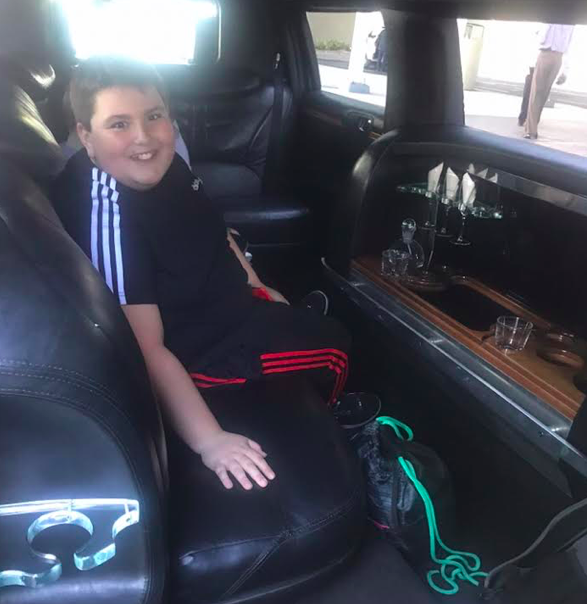 From the moment we arrived to Bahamas (and were driven to the resort by limo–my boys thought this was so cool!) until the day we checked-out, we had a blast. 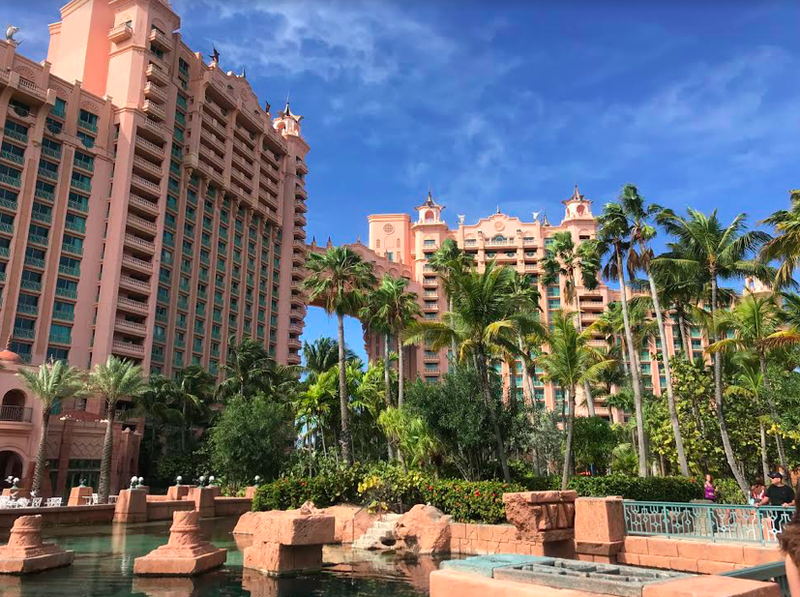 I don't think it's possible to visit Atlantis and have a bad time; it's a resort that truly offers something for everyone, whether you love to swim, golf, explore, shop, or relax. Bonus: the weather was perfection the entire week we were there. We made the most of our vacation, enjoyed all the pools, dined at fabulous restaurants (Nobu and FISH were our favourite) went down the water slides and relaxed on the lazy river. 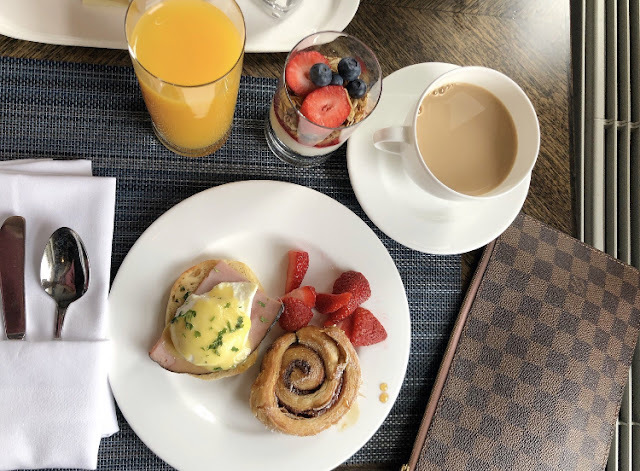 Early mornings were spent at the Marina Village, where we enjoyed our Starbucks overlooking the water and incredible yachts docked on the waterfront. After dinner always included walks through the Marina Village again, with a stop at Ben and Jerry's. 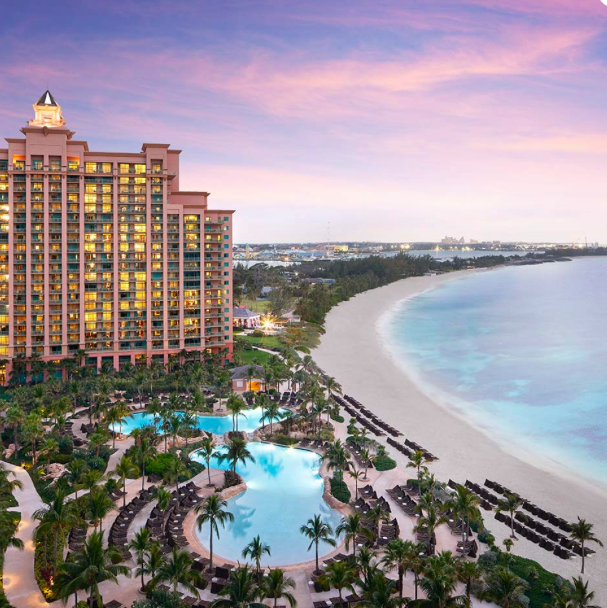 If you're looking for a resort that's perfect for kids of all ages, with tons of things to do–countless dining options, swimming pools, entertainment, kids activities, a vibrant marine life, water slides and shopping–Atlantis Paradise Island is the perfect destination. If you're looking for an adults-only, luxury getaway–again, I recommend Atlantis because The Cove, the most luxurious hotel on the property, is in a class of its own, with an adults-only pool, outdoor gaming pavilion, and beachside dining. Unless I'm travelling to a big city like New York or Paris, vacation for me is all about the beach life. 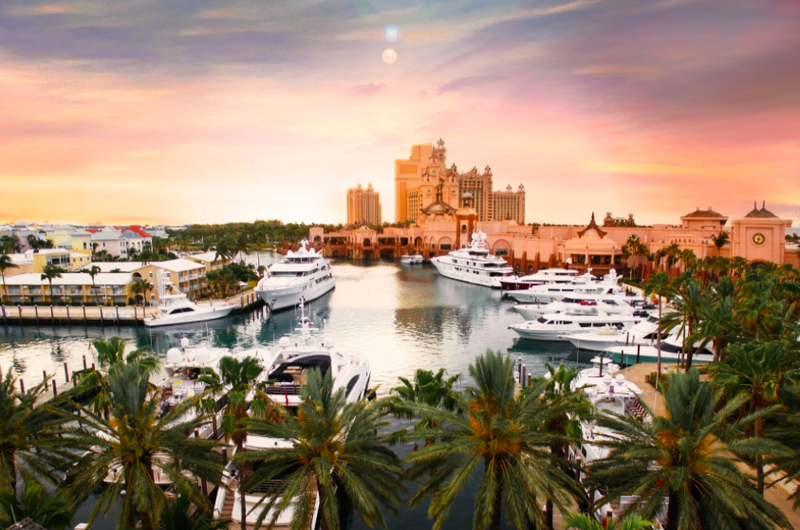 At Atlantis, everywhere you look, you're surrounded by the ocean, and the dazzling, turquoise water. We were blessed with amazing weather, and spent most of our time swimming in the ocean and the pools. 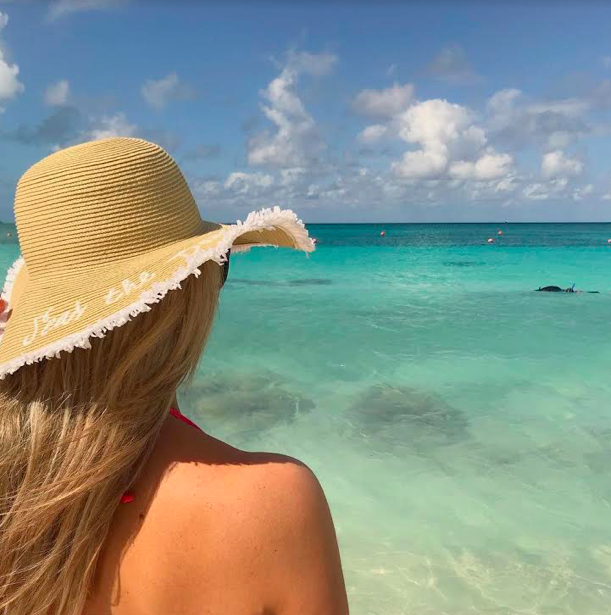 The water was just perfect–incredibly clear, warm and inviting, and totally relaxing. 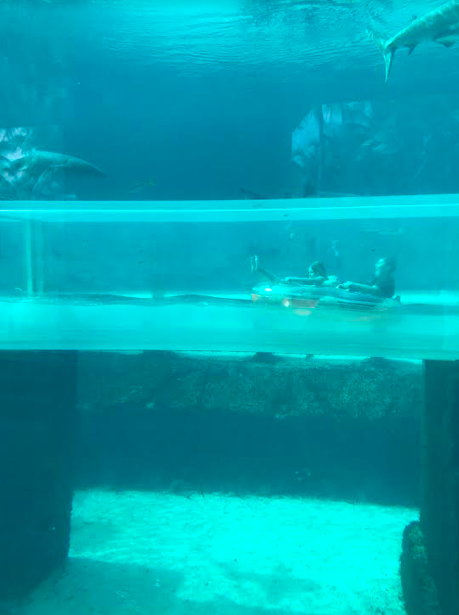 The kids put on their snorkel masks and saw so many fish, too–making their experience a little more magical. Atlantis Bahamas is home to a world-class marine habitat dedicated to conservation, rehabilitation, and education. Dolphin Cay opened in 2007 to provide a safe haven for 17 stranded dolphins whose home was destroyed by Hurricane Katrina. 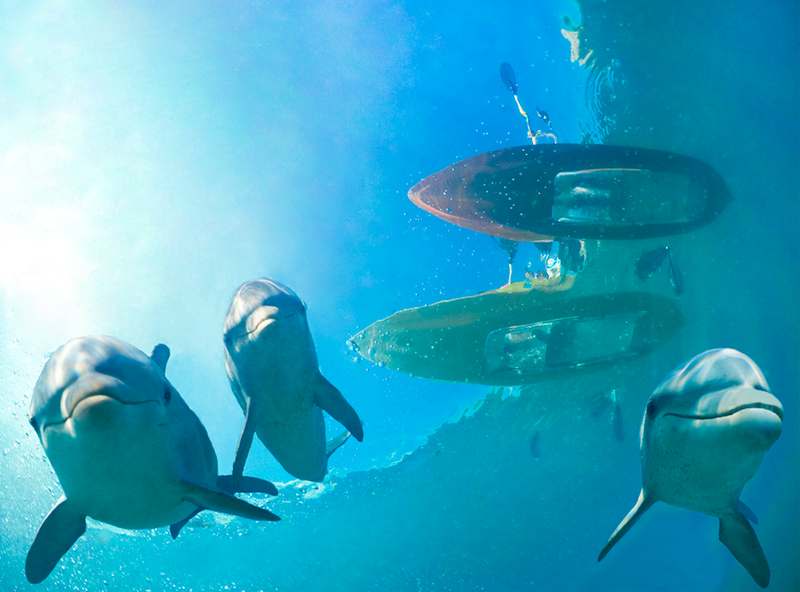 Dolphin Cay is one of the word's largest open-air, man-made marine mammal habitats. 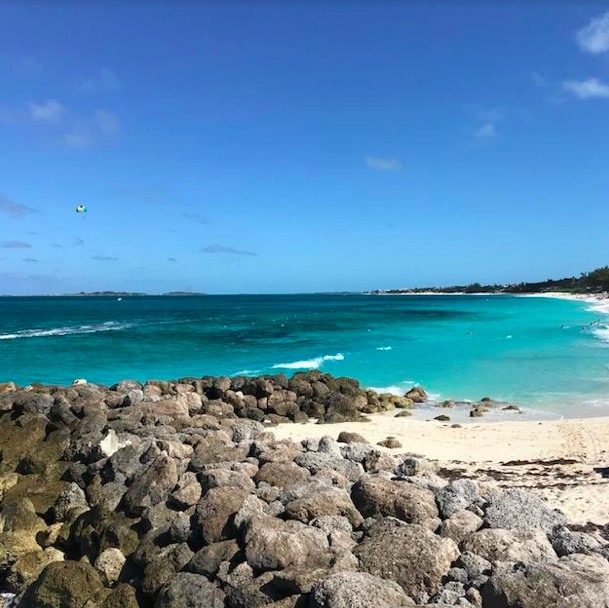 The 14-acre environment includes an 11-acre lagoon complete with coves and sandy beaches, 7 connected 'residential' pools, a state-of-the-art education centre and an animal rescue hospital. Every visit to Dolphin Cay supports the Atlantis Blue Project Foundation, creating and promoting solutions for a wide range of marine conservation challenges. We had the chance to go behind the scenes and visit the baby sea turtles in the animal hospital, too–they were so adorable. 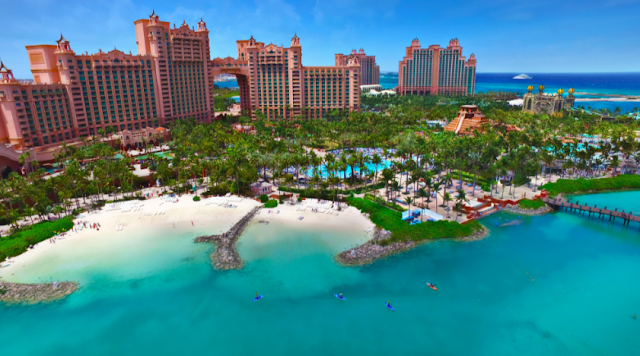 Before deciding on where to stay at Atlantis, you should familiarize yourself with the resort map, (something you can do online before booking your stay) so you get an idea of where you think you'll be spending most of your time. The truth is, no matter where you stay, you'll explore and enjoy the entire resort during your vacation, anyway. Get ready to do a lot of walking, though–it's huge! 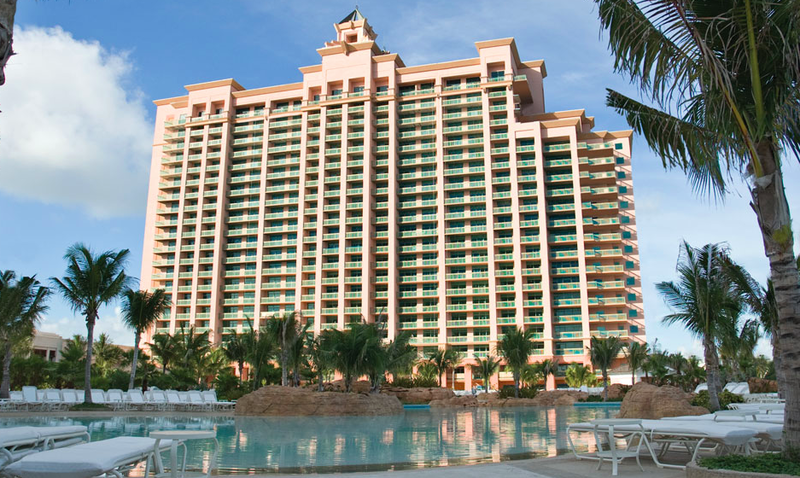 The iconic Royal Towers are the centre of it all, and the most popular place to stay at Atlantis. The Royal is the busiest of all towers, and home to many great stores, like Gucci, Rolex, Tory Burch, and MAC. The Royal is also home to the marine habitat, the huge aquarium (called The Dig), the casino, and restaurants, like Nobu. The Beach is the oldest tower, and the most economical place to stay, and although it's the furtherest away from all the action, it still has stunning ocean views from the balcony of the rooms. The Coral, closest to the Marina Harbour, is where we stayed. 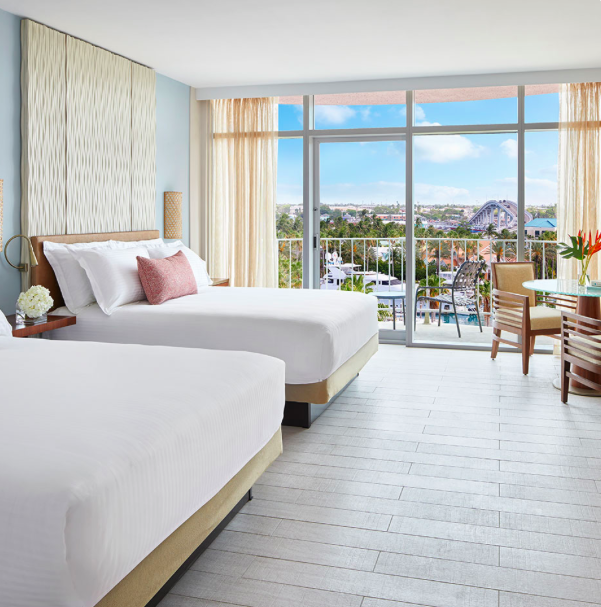 I chose this tower because of the brand-new renovated rooms–they were bright, clean, airy and spacious, with amazing views of the resort and ocean. We loved the balcony views and how close we were to the Marina Village–we walked there every morning to enjoy breakfast. (Seriously, is there anything better than an iced coffee under the hot sun in February? Sigh.) The Coral pool–also newly renovated–was one of our favourite pools at Atlantis. We got to enjoy a day in the poolside cabana, too. Bonus: This pool include a swim-up bar serving alcoholic and non-alcoholic beverages as well as popsicles. The Reef, closest to The Cove, is the more elegant tower, with relaxing pool areas and stunning beach views. We loved spending time here, swimming and enjoying the ocean. 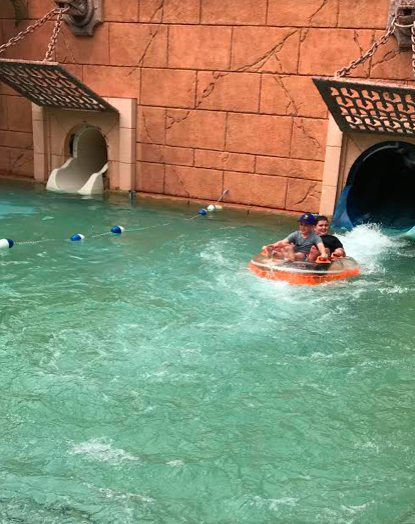 It was a nice break when we needed some relaxation after hours on the water slides at Aquaventure. The Cove is my favourite part of Atlantis. This luxurious hotel and open-air lobby is simply breathtaking. The Cove and Paradise Beach surround this hotel, making you feel like you're on your own private island. The beach is one of the nicest I've ever seen; it reminded me of Seven Mile Beach in Cayman Islands. From the open-air lobby, to the endless beach views and restaurants, like Mosaic (perfect for breakfast buffet!) 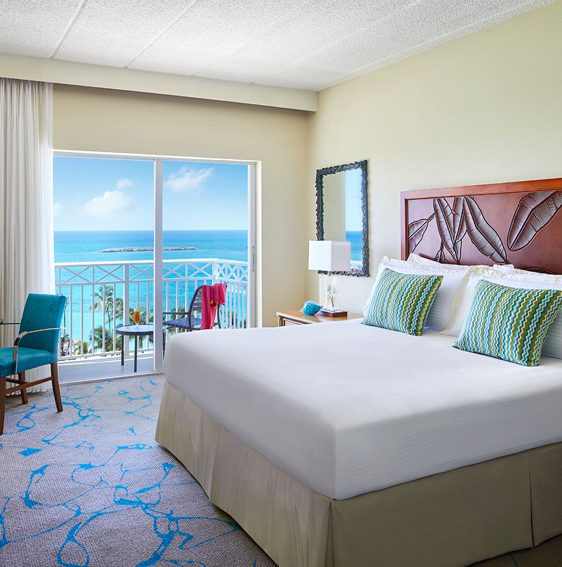 The Cove is the place to stay if you're looking for an elegant vacation on the beach. The Cove has an exclusive adults-only pool, too, that's equally breathtaking–and a lot of fun. The Cove has 20 private beachfront cabanas, created by designer Lulu DK. 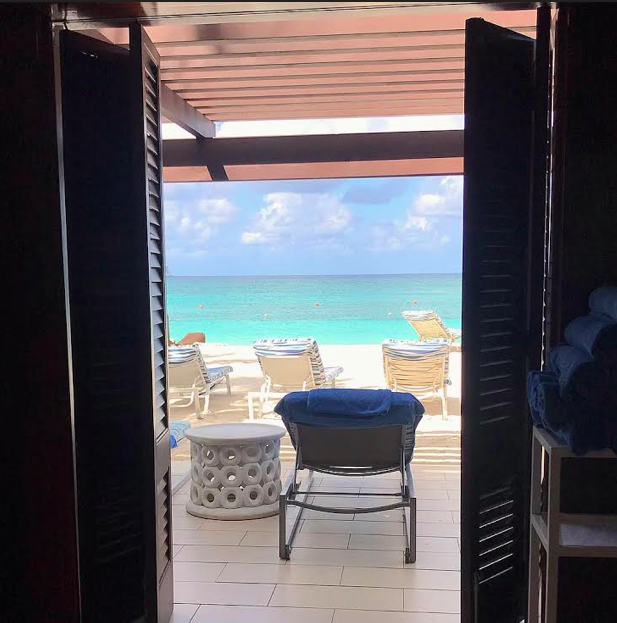 We had the incredible pleasure of enjoying a beachfront cabana at The Cove for two days, and it was absolute paradise. Our cabana had an outdoor dining area with loungers, an indoor living room with couches, a TV, a bathroom, and a private outdoor shower. 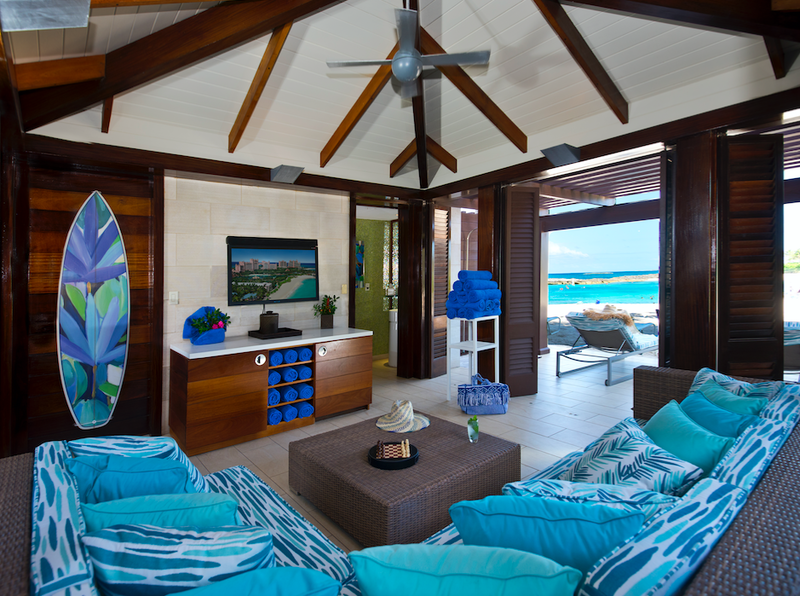 The back doors opened to our own private beach, with the most stunning views. We had personalized service all day long, too, where we were able to drink and eat (from the Sip Sip menu) without having to leave the comfort of our cabana. I seriously never wanted to leave, and the kids had the time of their lives. 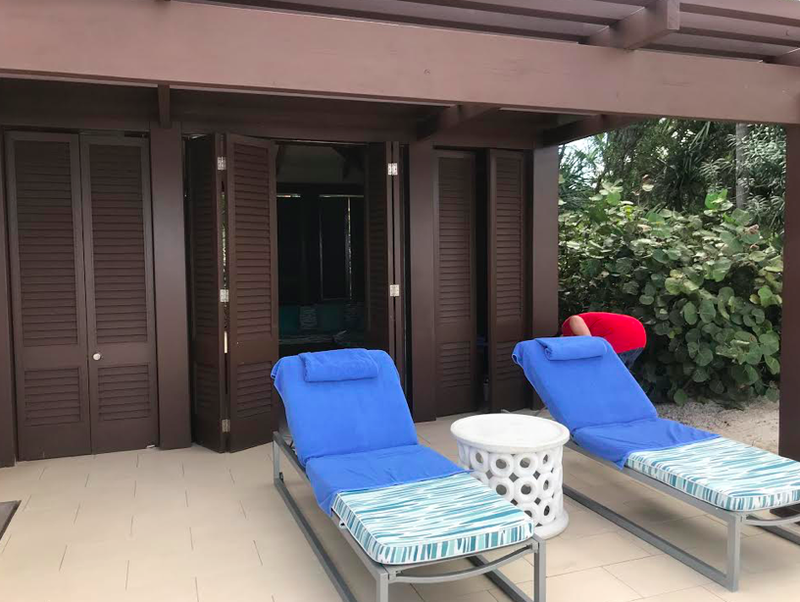 When they needed a break from the sun and ocean, they relaxed inside the cabana, or ventured to the pool area by The Reef. 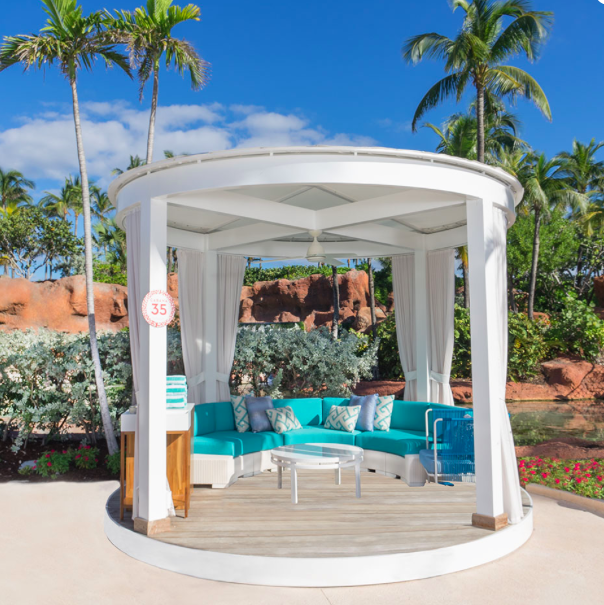 The Cove beach cabanas was the highlight of our vacation to Atlantis. Aquaventure is what Atlantis is famous for. This one-of-a-kind water park features over twenty million gallons of water, high-speed water slides, a mile-long river ride with rolling rapids and wave surges, 20 swimming areas, and various kids pools. Atlantis also has 11 stunning swimming pools. We spent our days going from the beach to the pools, walking around the entire resort, and enjoying all the water slides. My youngest son's goal was to swim in all the pools and do as many water slides as he could, and we had so much fun checking pools off our list. The water park is pure enjoyment, and perfect for those who love excitement and thrills. 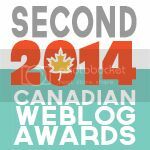 It took a lot of courage to go down The Surge, but we did it, (again and again!) and loved it. 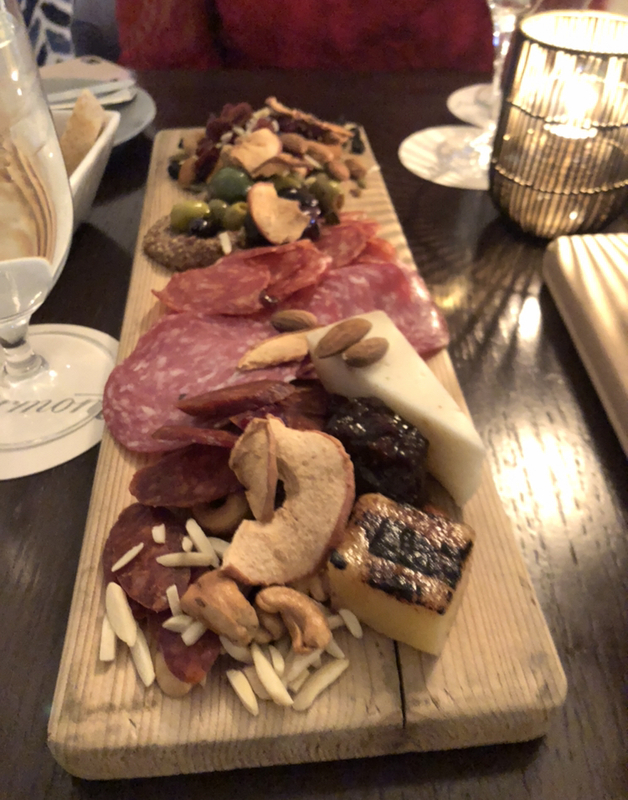 One reason I don't love staying at all-inclusive resorts is because I like leaving the hotel to explore different restaurants in the city I'm visiting. 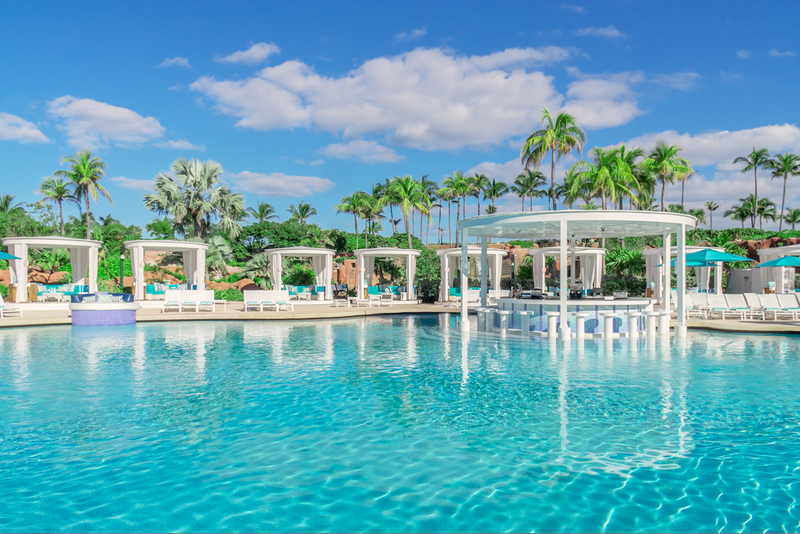 Atlantis Paradise Island isn't an all-inclusive resort, but it has over 21 restaurants and bars for guests to choose from scattered throughout the resort and Marina Village. 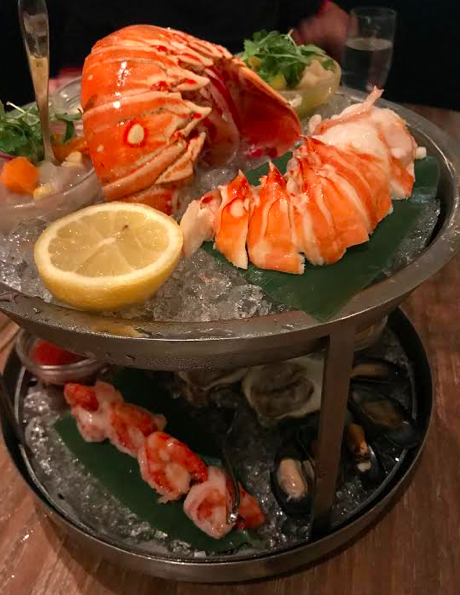 I had no complaints about staying at Atlantis for dinner every night because there were so many great options to choose from: from Italian to Asian to classic Bahamian dishes, the choices were endless. There are plenty of casual-dining options, like Marina Pizzeria, as well as fine dining, like Seafire Steakhouse. 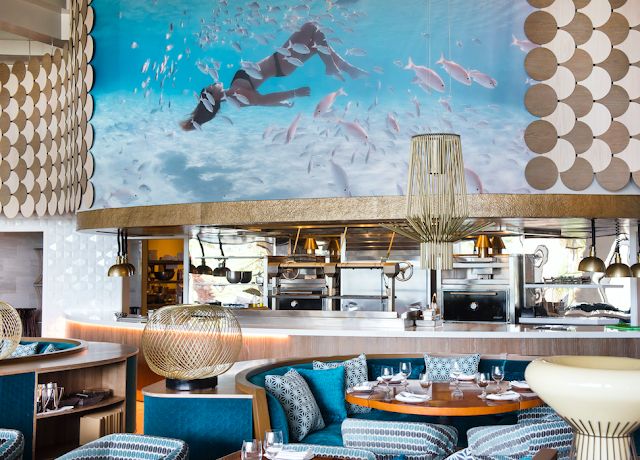 Atlantis also features a number of celebrity chef restaurants: Sip Sip, (one poolside, and one in the sand) FISH, and Nobu. 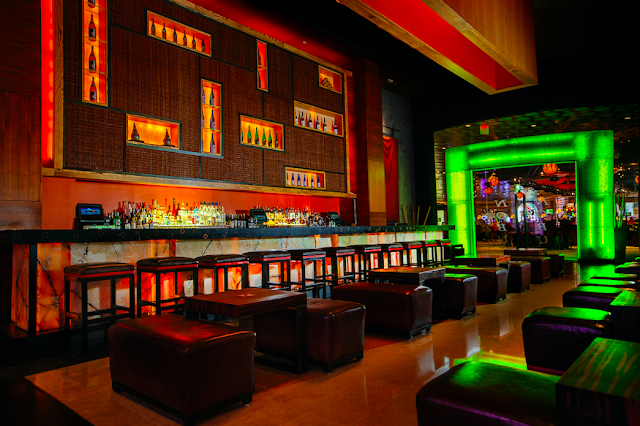 Our most memorable dining experience took place at world-renowned Nobu, where we dined on delicious Japanese cuisine. 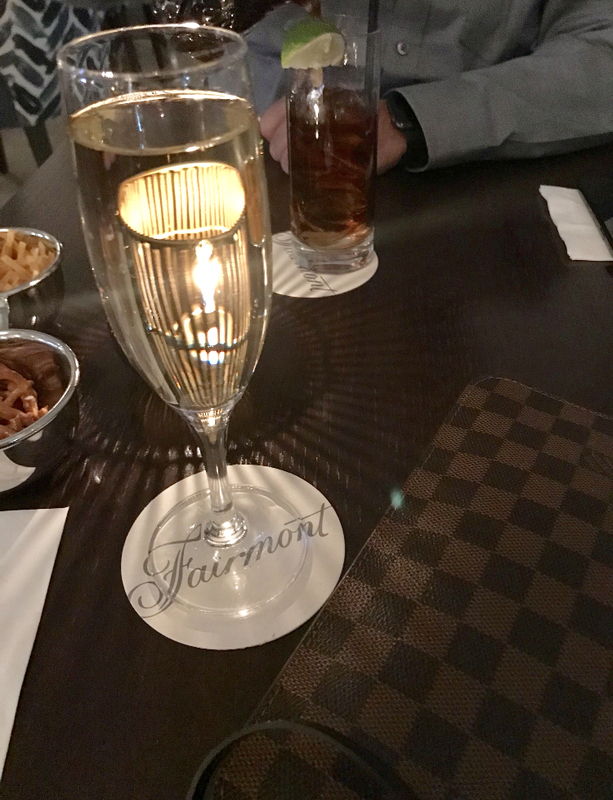 I've always wanted to try this popular restaurant and I was so glad we were invited to dine here. We enjoyed many different dishes that were brought to us by the head chef. 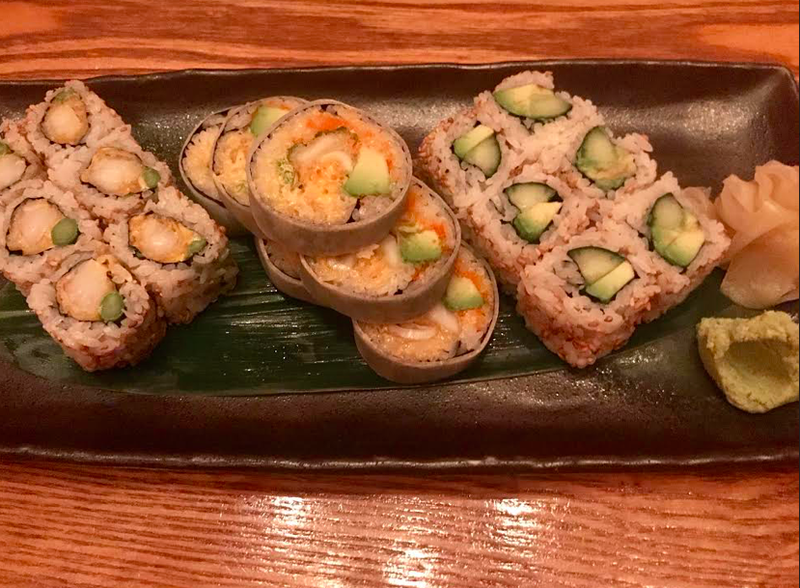 He explained each dish with great care, and we awaited each plate with anticipation. The food was absolutely delicious and we especially loved the Bahamian lobster, the sea bass, and the sushi. The best part of this dinner was the incredible Wagyu beef. This dish was the definite highlight, and made my 13 year old very, very happy. The sharing dessert plate we had (after we finished countless plates of perfect Japanese food) was the cherry on top of this incredible culinary experience. FISH was our second favourite restaurant, (and one of the newest at Atlantis) located in The Cove. Master Chef Jose Andres was named one of Time's 100 Most Influential People and Outstanding Chefs by the James Beard Foundation. He's an internationally-recognized culinary innovator, author, and educator, and it was a great honour to dine in his beautiful restaurant. We enjoyed delicious Bahamian seafood, steak, and salads, and the service was excellent. We also enjoyed classic Bahamian food at Frankie Gone Bananas, Italian at Carmine's, the Marina Pizzeria, and Chop Stix, for Chinese food. 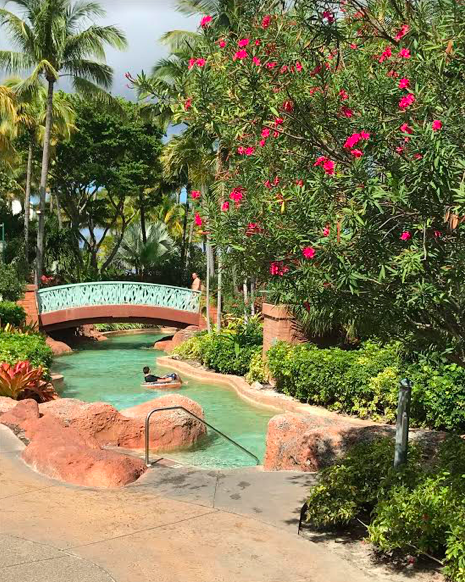 From outdoor dining to the more formal restaurants, we loved the choices we had at Atlanits Paradise Island. You totally work up an appetite, too, with all the walking and swimming you do throughout the day! We had the most wonderful vacation at Atlantis, and we are already planning our next vacation to Paradise Island. Thank you for taking such great care of us, Atlantis. You made our vacation memories perfect! If you have any questions about Atlantis, please feel free to email me. 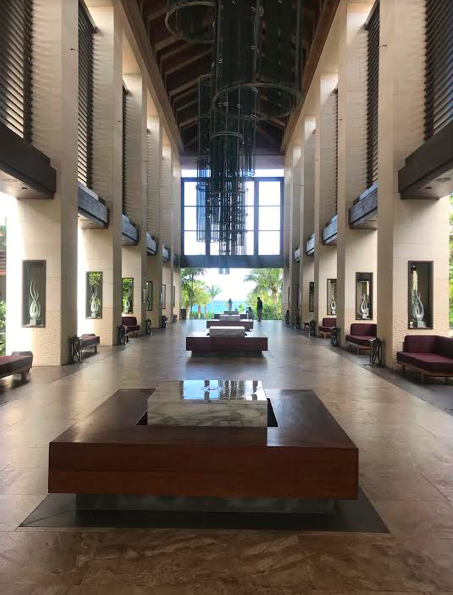 I'd be happy to answer any travel related questions you have about booking your stay at this beautiful, tropical resort. 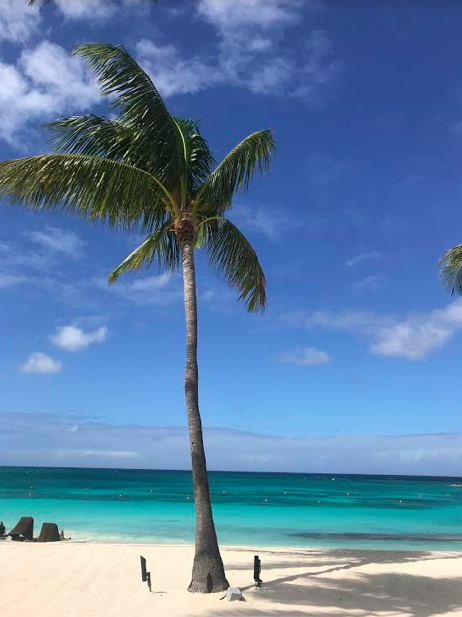 Disclaimer: I partnered with Atlantis Paradise Island on this media trip, and I received special perks for my review. All views and opinions are my own. I've always loved stationary and selecting the perfect cards, invitations, and thank you notes for all occasions. I'm a paper girl, and still read books—no e-readers for me! I could spend hours in a bookstore or a stationary store, and equally love shopping for pretty stationary and cards online. Even now, I will always buy and send out thank you cards to important people, and for those who do things that deserve a little extra thanks, beyond the basic email. There is something special about receiving a card or letter in the mail, and I still take great pleasure in buying and sending out cards and invitations knowing it'll most definitely brighten someone's day, too. 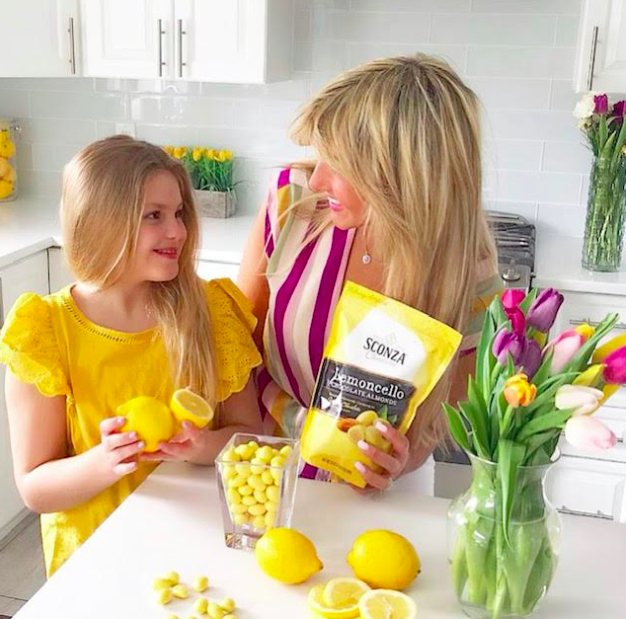 From personalized Christmas cards to wedding and baby shower invitations, I love companies that offer countless options for people like me, who have trouble deciding what design or colour to go with. 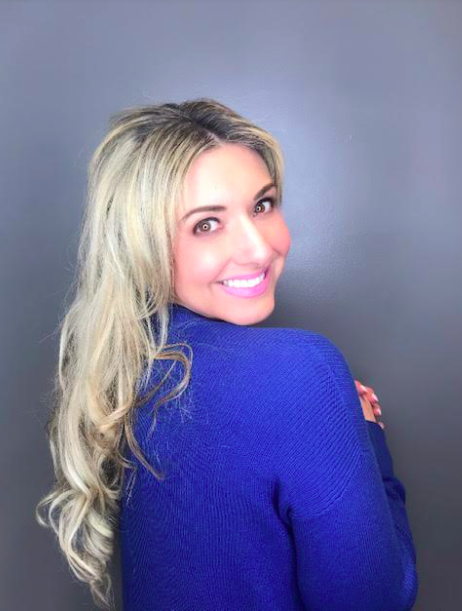 Basic Invite is a fabulous website I recently discovered that has countless options of stationary, business cards, and invitations—something for absolutely every occasion. Whether you're looking for wedding invitations, thank you cards, business cards, or baby shower invitations (they have the cutest designs—I especially love the moon and star baby shower invitations and the sock monkey baby shower invitations—they almost make me want to get pregnant again!) Basic Invite has so many options. Almost Unlimited Colours: Basic Invite has millions of colours to choose from, allowing customers unlimited colour options with instant previews online. 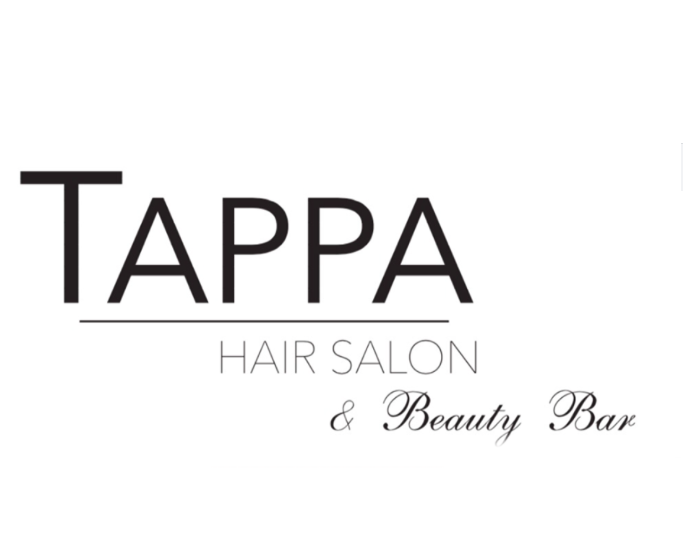 Once you finally select the design you love, you can change the colour of each element on the card to over 180 different colour options making sure the card is exactly how you want it, right down to the smallest detail. This can be time consuming, but totally fun; I can get lost in designs and colour selection, but the end result is totally worth it! 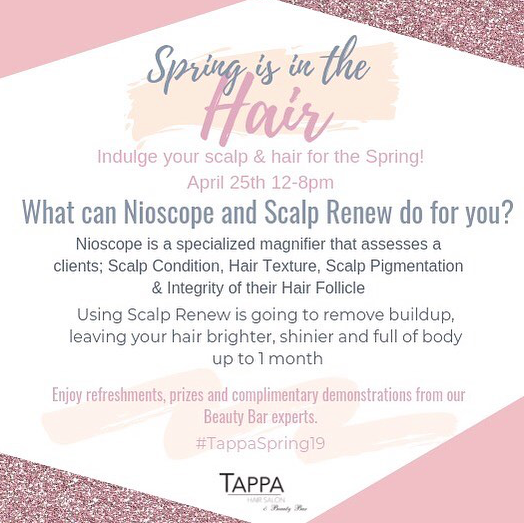 Custom Samples: Basic Invite is one of the few websites that allows customers the ability to order a printed sample of their actual invitation so they can see exactly how it will print, as well as the paper quality, before they place their final order. I love that you can customize every single detail for every event, and the instant online previews are super helpful. Over 40 Different Colors of Envelopes: Who knew even envelopes could be fun? Basic Invite is super colourful when it comes to envelopes, making invitations stand out even more—you can select the colour of envelope you want to go with your invitation . All of their envelopes are peel and seal, too, so they can be quickly and securely closed. Address Capturing Service: Basic Invite offers an address capturing service that allows customers to simply share a link on Facebook, Twitter, or Instagram, or any other social media platform, to request their friends and family's addresses which will be stored in the customer's account and can be selected during the design process. Basic Invite offers recipient address printing at no cost on Christmas card orders, too. 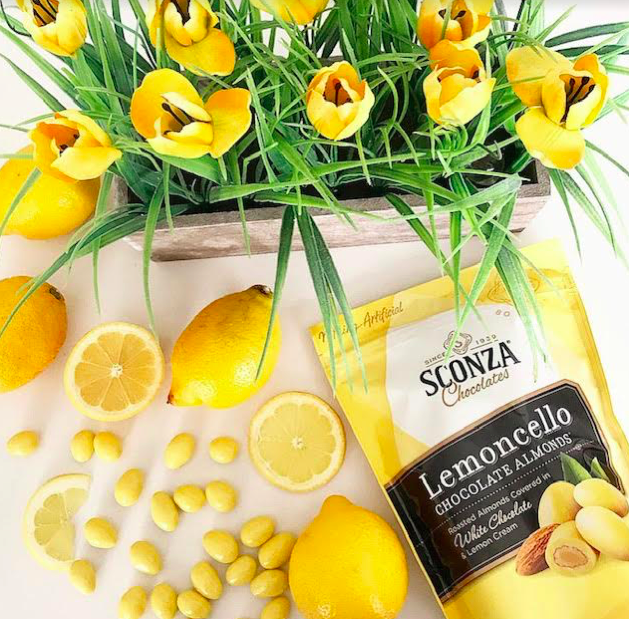 Bonus: Right now, you can receive 15% off with coupon code: 15FF51. Disclaimer: I have partnered with Basic Invite and have received compensation for this post. All views and opinions are my own. 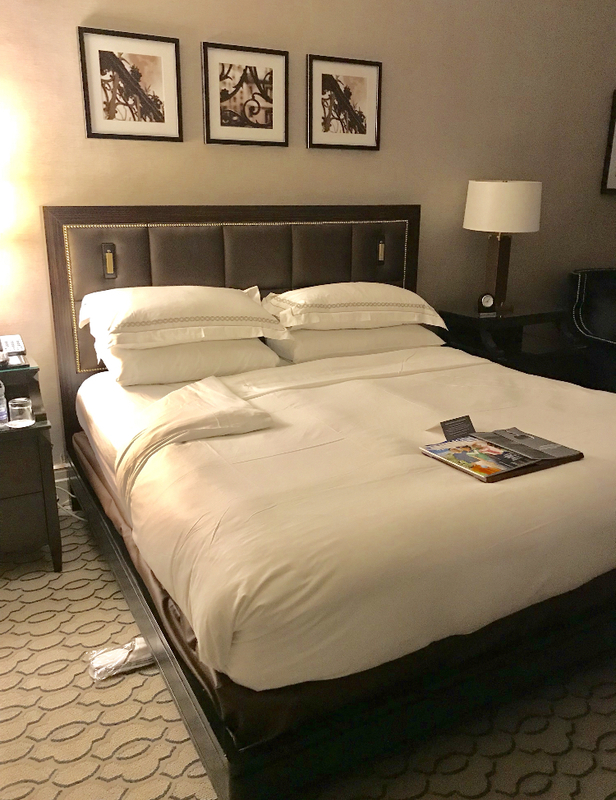 We recently completed a master-bedroom makeover which included a new king-size Casper mattress that I reviewed last year. We love the mattress and our renovated bedroom. 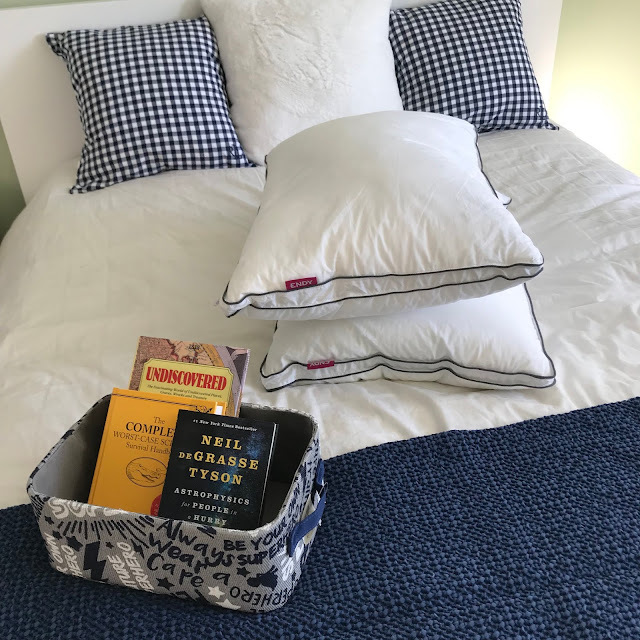 Our children's rooms were next; our son needed a new mattress, and the timing couldn't be more perfect, because I was asked to review and test out the Endy Mattress. I instantly said yes to this partnership, having read so many great things about this Canadian company. 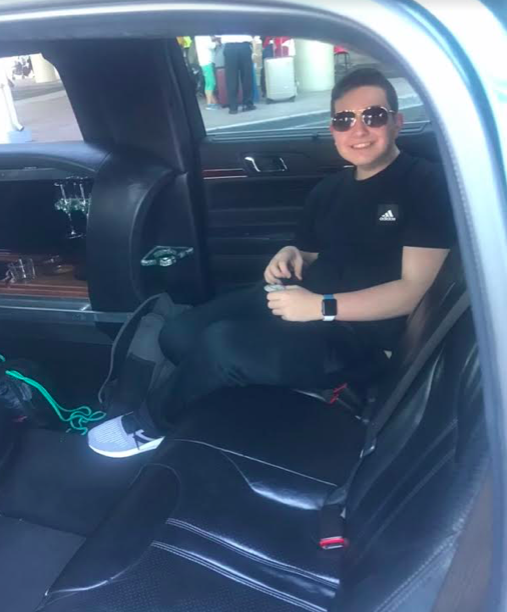 After a few months of sleeping on the Endy Mattress, my son has declared it's the best mattress he's ever slept on–and he truly has had the best sleep ever, hardly waking up throughout the night. 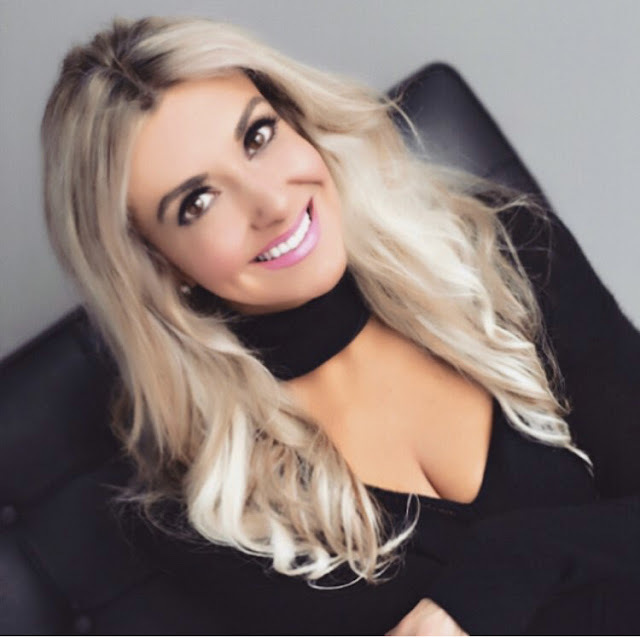 The Endy Mattress has received great buzz over the last few years–it's Canada's highest-rated and best-selling online mattress–so this peaked my interest; what was it about the Endy that everyone loved so much? I was so excited to finally put it to the test in our house. Our bedtime ritual includes me laying next to my son in bed; it's where we talk about his day, read books together, and snooze. Sometimes I fall into such a deep sleep I don't even make it back to my bedroom–that's how comfortable and supportive the Endy Mattress is. The Endy Mattress is a little softer than the Casper mattress, which I think is more firm. 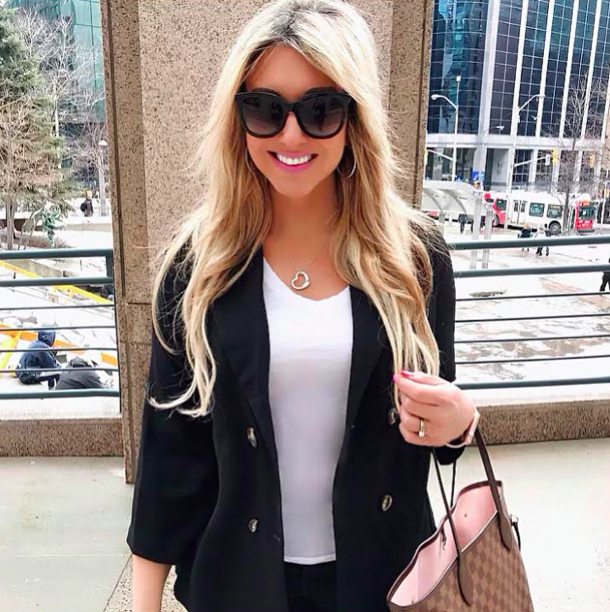 At first I wasn't sure if the Endy was for me, but after a few weeks of trying it out, I got used to it, and would equally love it in my bedroom. Thankfully, we have the best of both worlds in our house now. If you like a firm mattress, the Casper might be the better choice. If you love the feel of a softer memory foam mattress that also provides great support, the Endy Mattress is the perfect one for you. The Endy Mattress is really comfortable, but unlike other memory-foam mattresses, you can also comfortably sit on the edge of it without feeling like you're going to fall off. It still has a good firmness to it, and provides great support. The Endy Comfort Foam has a unique open-air cell structure, designed to provide great support while reducing pressure and contouring to the body. The foam's top layer allows heat to dissipate from the body faster, providing a cooler sleep. Not only does Endy make a great mattress, they also make pillows, sheets, and pillowcases. The sheets are made from 480-threat count, 100% sateen-weave cotton. They're totally silky-smooth, soft, and wrinkle-resistant. (No ironing needed!) The sheets and pillowcases have been engineered to be the perfect balance of luxury feel and breathability. I noticed how easy it was to slip on the fitted sheet, too; there is an Endy logo on the sheets, which align with the Endy logo on the mattress. The fitted sheet has a super strong elastic band that keeps the sheets in place all night long. Best sheets ever? Yup! The Endy pillows are plush, soft, comfortable, and very supportive. They feature a 100% cotton cover with a microfibre fill to give you the feeling of down, with the support and structure of a shredded memory foam core. You can customize your Endy pillow, by removing or re-adding extra foam to create the perfect pillow for you. (You can store the extra foam in the mesh bag that comes with the pillows, turning it into a travel pillow). Shipping is free across Canada's 10 provinces, and receiving your Endy Mattress is the best part–it gets delivered right to your front door–compressed, rolled, and shipped in a box not much larger than a hockey bag. Once you receive your Endy Mattress, all you have to do is open the box, unroll it, unwrap the plastic wrapping protecting the mattress (the box comes with a cutting tool, too) and watch it expand to its regular size right away. (It'll reach its perfect comfort within a week). It's easy to set up and move around, too. We carried the box upstairs with no problem at all. Mattresses are usually very expensive, which is why people have such a hard time deciding what to buy. It often entails shopping around from store to store, trying out mattresses for a few minutes, and then having to decide. It's not exactly stress-free shopping. The best thing about Endy is that it's so affordable. A double mattress is 775 dollars, a queen-sized mattress, 850 dollars, and a king-sized mattress is only 950 dollars. A comfortable, well-made mattress that'll last for years, that's also easy on the wallet? Sold. The Endy is covered by a 10-year warranty. For 10 years after your purchase, manufacturer defect is covered by warranty. Endy offers a one-time replacement or repair of the original mattress purchased. This includes all components of the mattress. If you are looking for better sleep and need a new mattress, I highly recommend the Endy. It's comfortable, Canadian-made, and totally affordable. If you aren't fully satisfied, you can return it, hassle-free, thanks to Endy's 100-night trial. (If you have any specific questions, check out Endy's helpful FAQ section on their website). We are very satisfied with our Endy Mattress, and I would definitely buy one for my other child, as well. It truly is better sleep, guaranteed. You can save $50 off your mattress purchase, too! Just enter LOUKIA50 online when you're checking out. 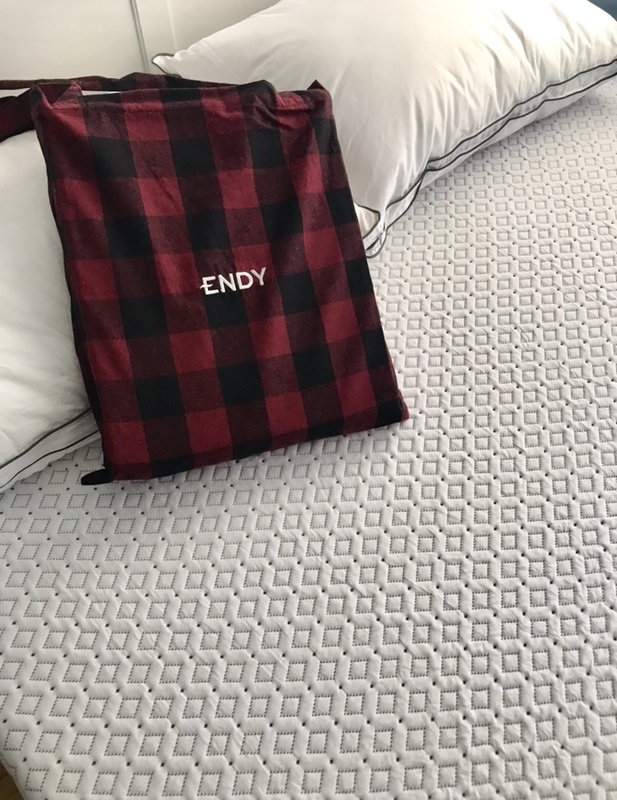 Disclaimer: I partnered with Endy to review and test out their mattress, pillows, and sheets, and received all products in exchange for my review. All thoughts and opinions are my own.